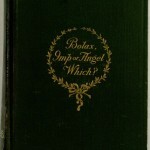 In 1907, Josephine Culpeper published Bolax, Imp or Angel–Which?, a novel set in part at a fictionalized version of Villanova. 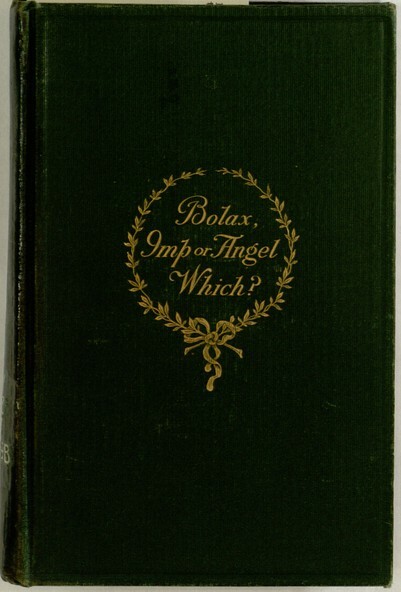 This book has become the latest title to be selected as part of the Digital Library’s collaboration with the Distributed Proofreaders project. Please visit the project page if you would like to help turn this bit of university history into a full-fledged eBook. If you are unfamiliar with the Distributed Proofreaders effort, see Proofreading the Digital Library for an introduction.